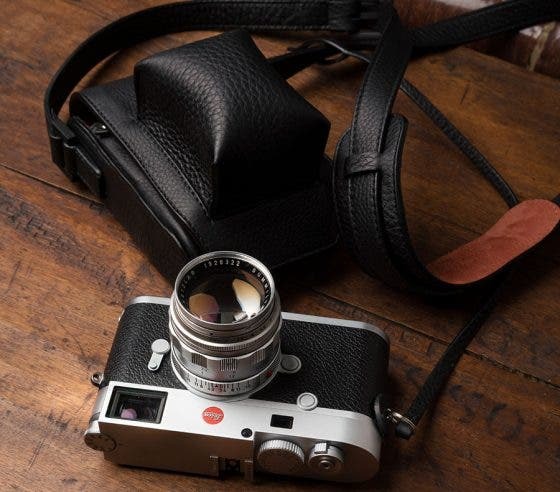 Camera bags are a vital accessory for all photographers, and each bag serves to fill a specific role. Bags designed for urban use will not fare well out in the great wide open, where as bags designed to be used for hiking will be too bulky to roam around the streets in the city center. If you are looking for a new bag to hike with, take a look at these four cameras bags to hit the trails with this Fall. The temperatures are falling, and soon the leaves on the trees will turn into a beautiful canvas of red, orange, and yellow. There is no doubt about it, Fall is the absolute best time to hit the trails with your camera gear in tow. 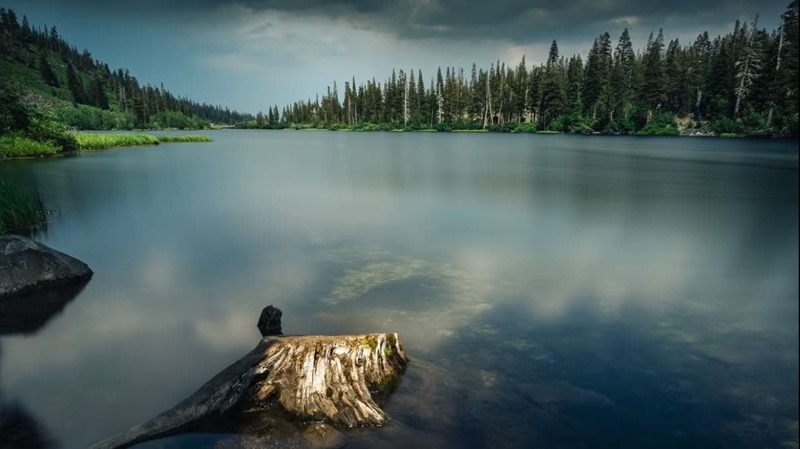 The landscapes just scream out to be enjoyed and shared with others, but one of the challenges is getting all of your gear to your location comfortably and securely. How do you know which bags will be best for the job? 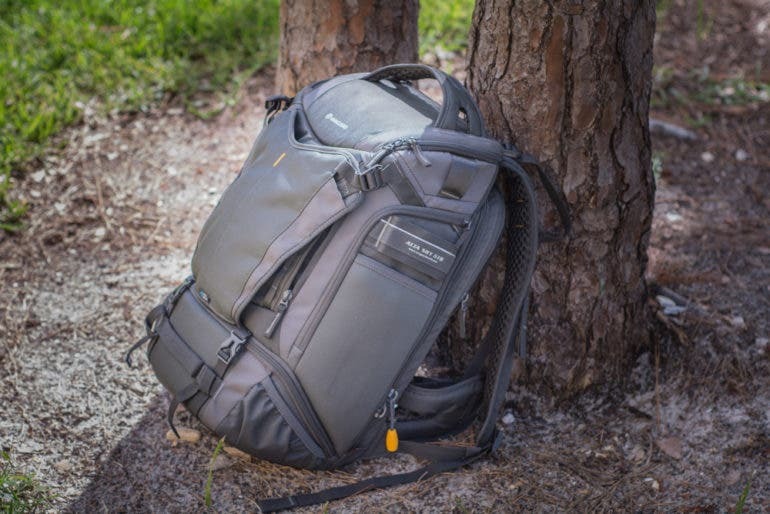 If you are a photographer who has a lot of gear to carry around, and who also likes to hit the trails, The Shimoda Explore 40 is the bag for you. The Explore 40 is simply huge, and with weather sealing, dividers that can be arranged any way you like, and pockets galore, it could quickly become an essential part of your hiking life. The Shimoda Explore 40 is made of lightweight water resistant materials, but the proprietary resins make this bag incredibly durable. 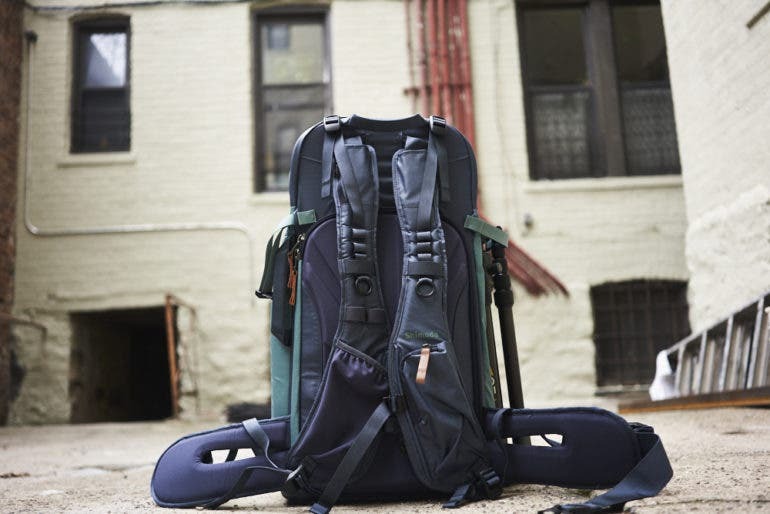 The multiple access points (rear and side access) means you can get to your gear without removing the bag from your back, and the modular camera insert makes this bag very versatile. The straps are designed to hug the user and offer amazing levels of comfort. The straps conform to your body, and when you tighten them up, the built in lumbar support really makes this bag a joy to use. 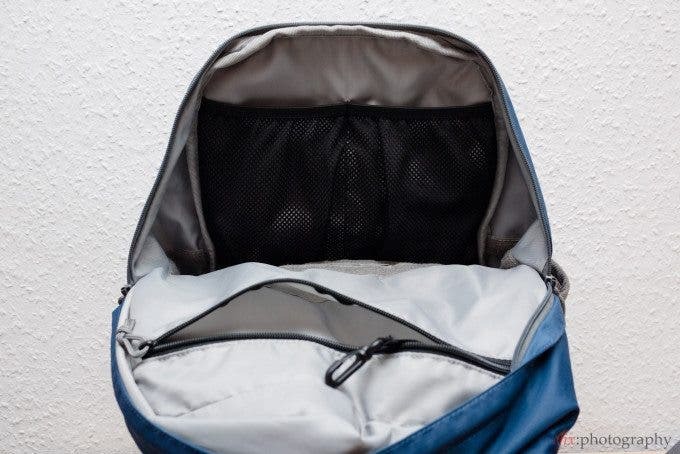 There is plenty of space in the bag for a 13″ laptop, food, water, and even a change of clothes, and the handy pouch on the side will hold a tripod easily. 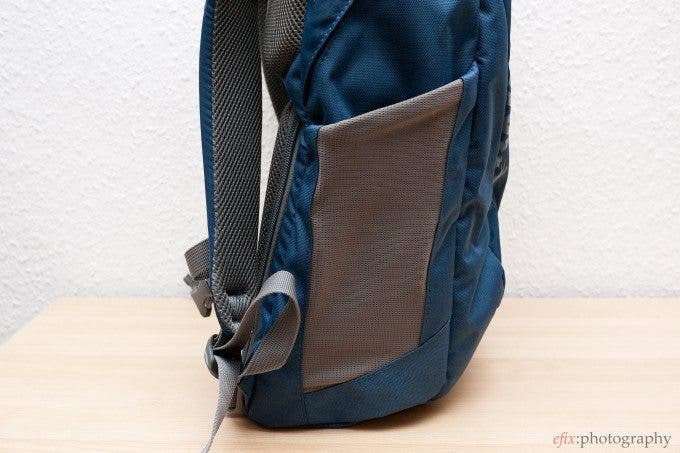 If you are a hiker who likes to hit the trails and camp out then this bag would be the ideal companion. 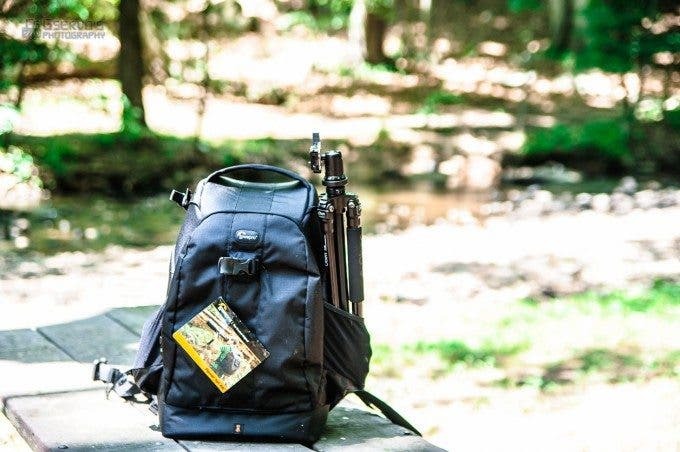 If you are a day tripper who just likes to carry a lot of gear so that you can get all the shots you need, then you owe it to yourself to take a look the the Explore 40 from Shimoda. Pro Tip: Make sure you are prepared for everything while you are on your hike. Pack a quality first aid kit in your bag before you leave for your adventure. 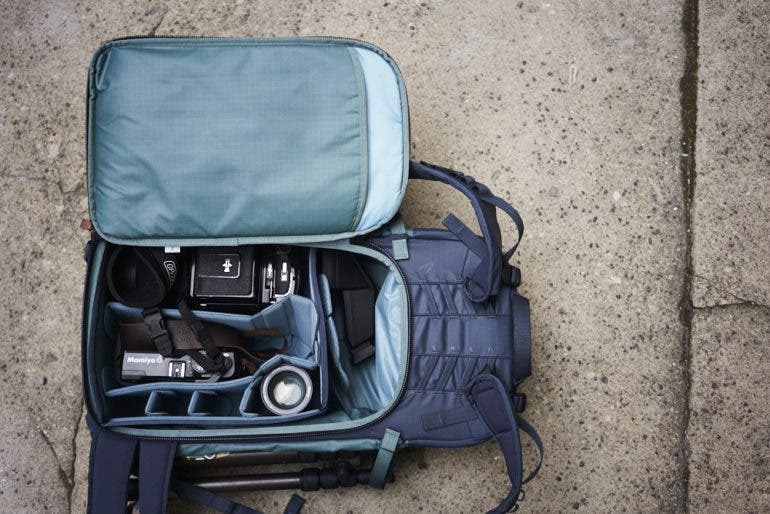 Lowepro have been making quality bags for many years, and the Photo Hatchback 22L AW is no exception to this rule. 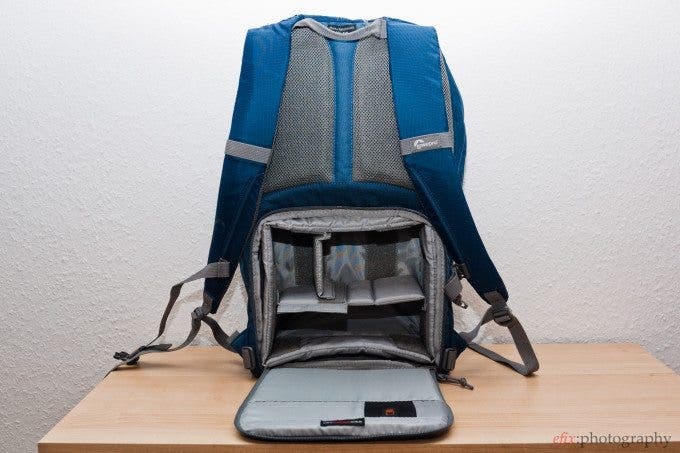 The Photo Hatchback 22L is a mid sized backpack that is designed to be used for the day hiker who wants to make sure there gear is nice and secure while being one with nature. 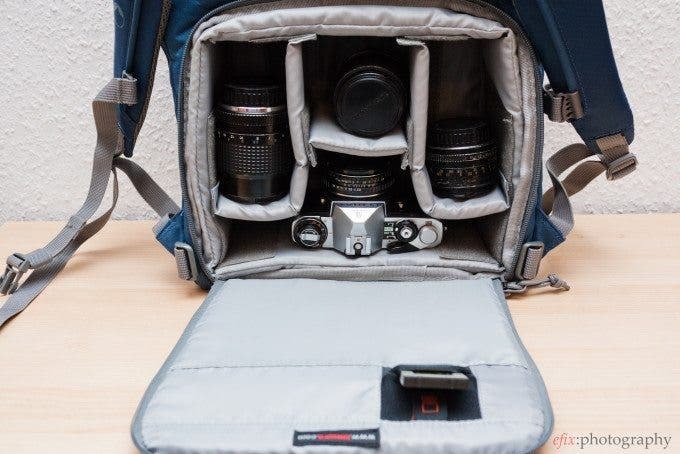 The bag is capable of holding a full size DSLR with a 18-105mm lens attached, two to three extra lenses, and a 11 inch tablet. 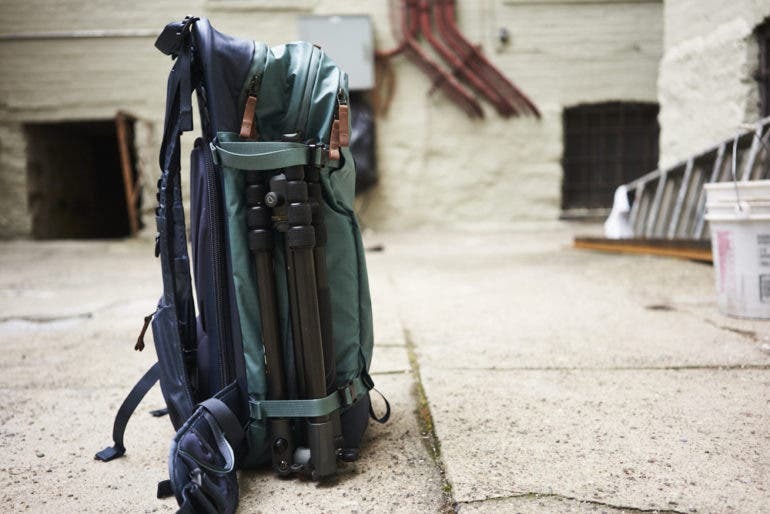 The Lowepro Photo Hatchback 22L AW is made from Polyester and Polyurethane which is weather resistant, and it also comes with a full weather proof cover that easily slips over the bag when the going gets rough. 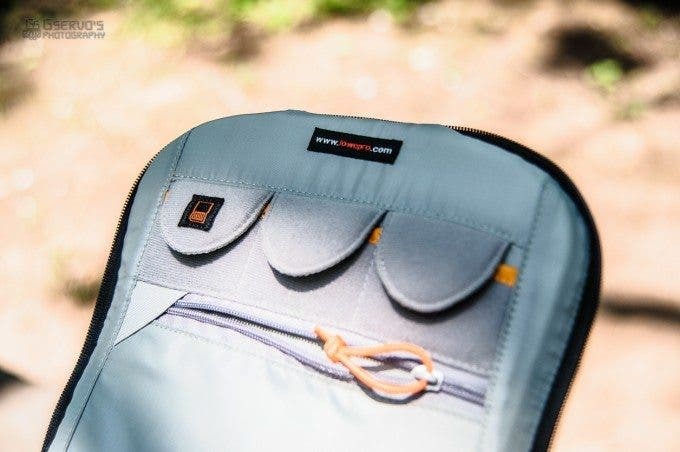 The bag is easy to setup thanks to it’s modular design, and you can move the internal padding around to really secure the gear you choose to take with you. There are pouches on either side of the bag that can hold water bottles, or tripods or any other small items you may have with you. This bag is perfect for those who like to keep thing light. 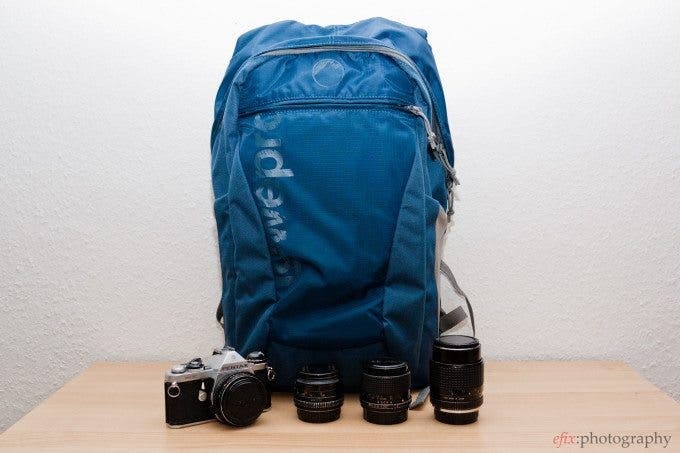 If you know exactly what camera and lenses you will like to take with you on your hike, this bag may be perfect for you. Pro Tip: While your bag may be weather resistant, your camera and lens may not be. Be sure to pack a few rain covers for camera and lens in your bag. 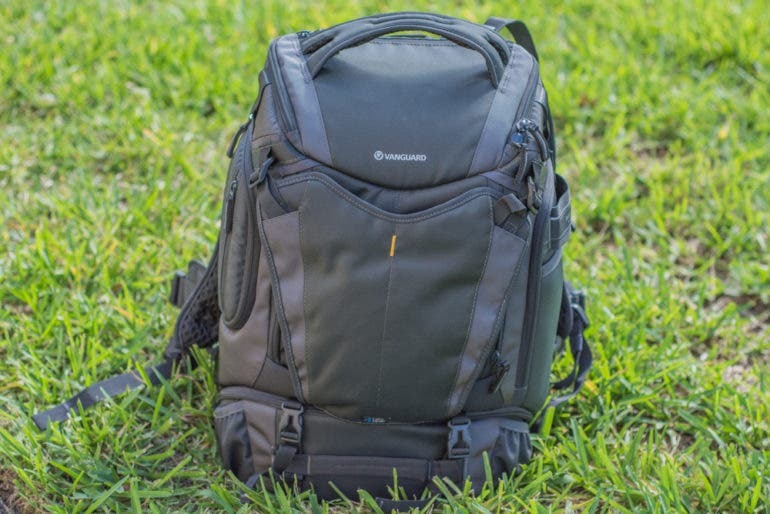 The Lowepro Flipside 500 AW is another monstrous bag that is aimed at the photographer who needs to take it all with them on their hike into the great wide open. 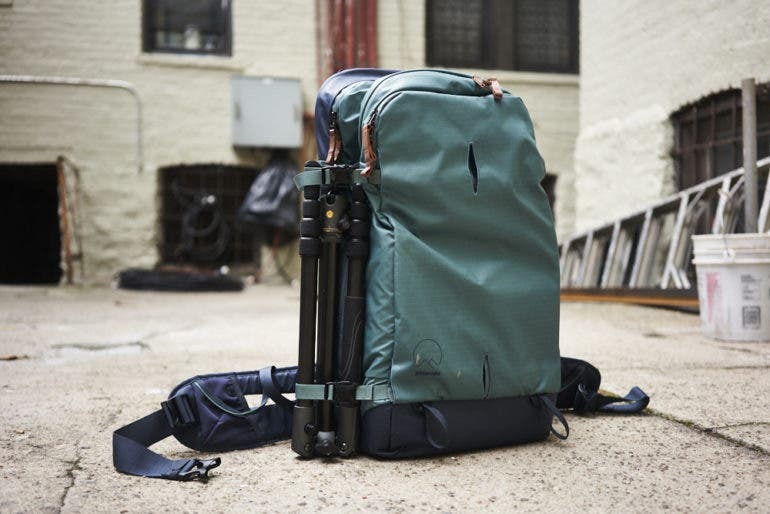 The Flipside 500 AW is designed specifically for those of use who love to use large lenses, in fact this bag is capable of holding and securing a 500mm f4, along with a pro DLSR with a grip, two to four extra lenses, a flash, a tripod, a laptop and the kitchen sink. Well maybe not a sink but there is extra room in there for food, water, and other personal items. The bag by itself weighs 4lbs which isn’t too bad for a bag of this size, however fully loaded this bag can weigh a considerable amount. Thankfully the way the bag has been designed means even under heavy load it is still comfortable to carry for long periods of time. The straps are contoured, and the waist belt is padded to add even more comfort and protection. The rear access flap is great and it means you can flip the bag from your back to your front and access your gear without the bag ever touching the ground. The materials used are weather resistant, but the included weatherproof cover will really keep things dry in a downpour or snowstorm. 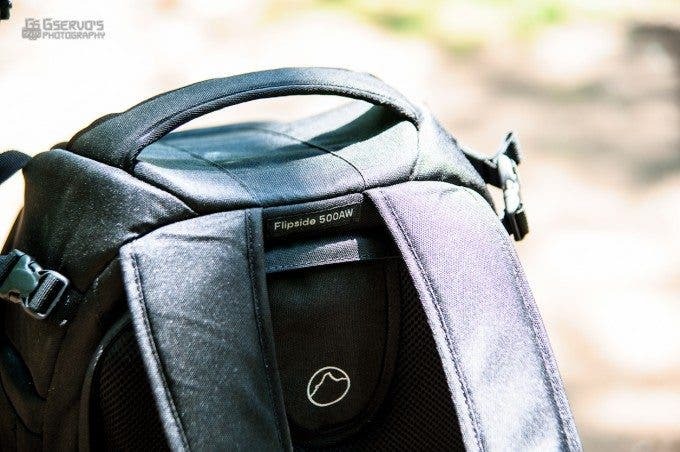 If you’re planning on traveling to the mountain tops this fall, and you have a a crazy amount of gear that you want to take with you, the Lowepro Flipside 500 AW the bag for you. Pro Tip: The great outdoors is a dirty place. 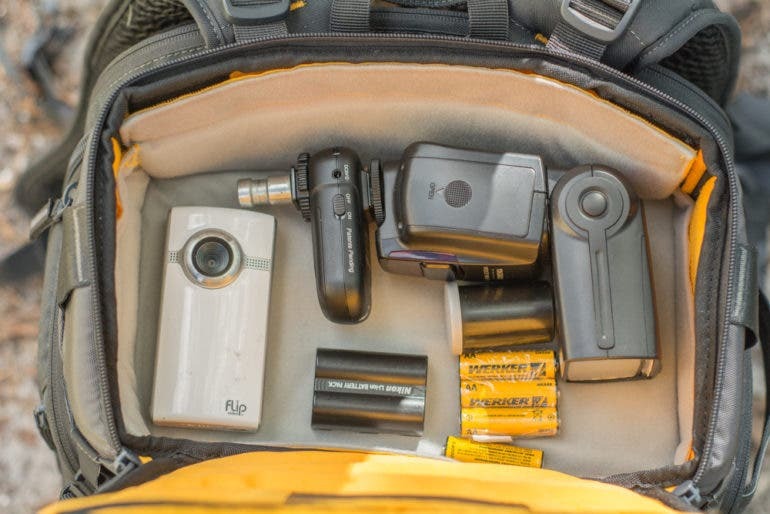 Be sure to pack a good camera cleaning kit in your bag before you head out of the door. The Vanguard Alta Sky 51D is quite possibly the perfect bag for photographers who also happen to own and fly drones. 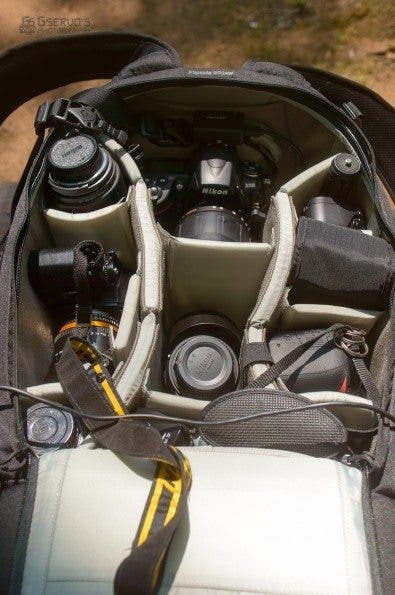 Thanks to it’s unique design, this bag is capable of carrying one to two camera bodies, several lenses including a 150-600mm, a 15 inch laptop, two speed lights, and depending on how you configure the internal sections, one to two drones (one drone housed inside and one outside) like the Phantom 4. This is a big heavy bag to begin with, weighing it at 7lbs before any gear has been loaded in to it, so keep this in mind. Despite its initial weight the bag is incredibly comfortable and easy to use. The hiking straps are padded nicely, vented, and are fully adjustable. The waist belt is comfortable and when used it can really help take some of the pressure off of your back. 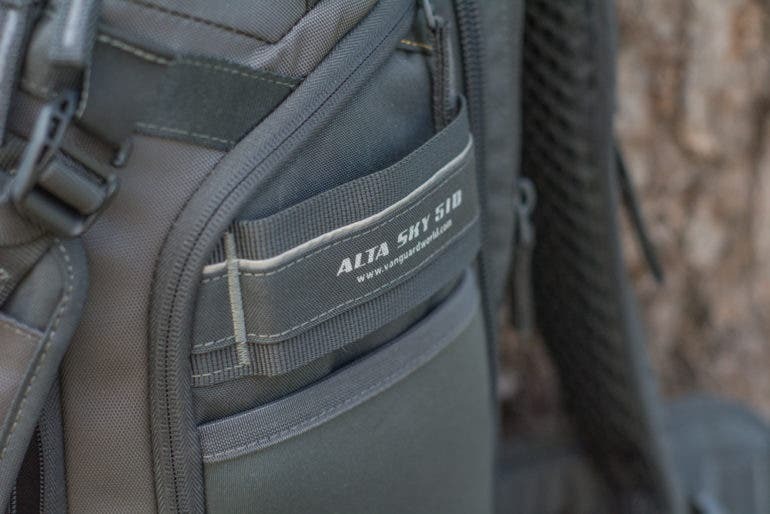 The Alta Sky 51D, like the other bags on this list, comes with a weather proof rain cover that will keep all of your gear nice ad dry in the event of inclement weather. This bag is built solidly and will really appeal to those who like to carry a lot of gear, including full size drones. If you are going to hit the trails this fall to take both landscapes, and aerial shots, the Vanguard Alta Sky 51D is a bag you really need to take a closer look at. What bag do you use when you hit the trails? Let us know in the comment section below.